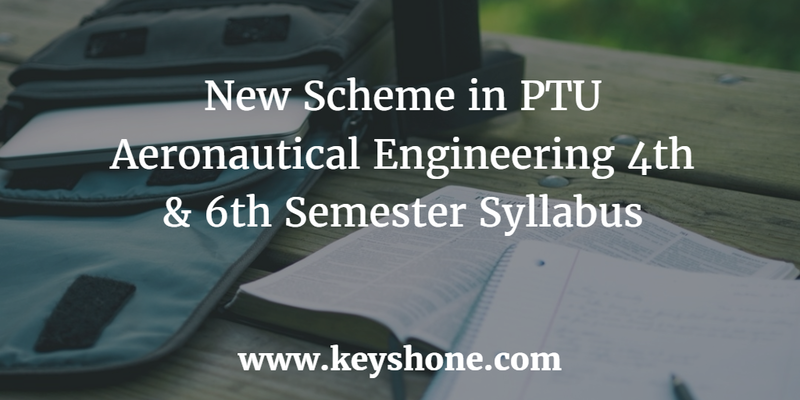 Aeronautical engineering in Punjab technical university introducing the new schemes and syllabus for even senior semesters. The marks distribution for the theory in six subjects are 40 for the internals and 60 for the external. Practical labs will give 30 marks for the internal and 20 marks for the external. 4th semester syllabus also gives the extra weight-age on general fitness marks. General fitness marks given by your institutional guardian as internal marks. General fitness marks give you marks out of 100. Total marks for the final result card will be out of 800. 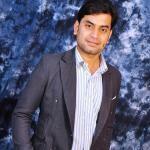 Practical labs will give 30 marks for the internal and 20 marks for the external. 6th semester syllabus also gives the extra weight-age by general fitness marks.